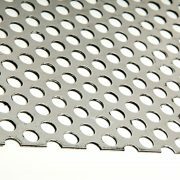 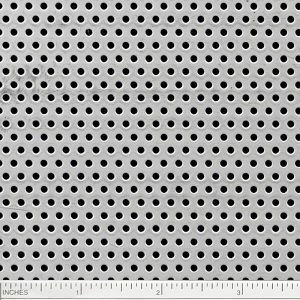 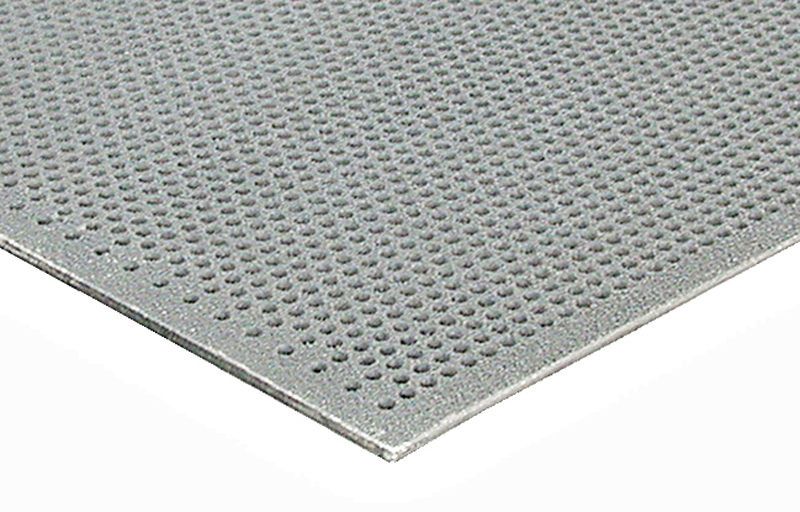 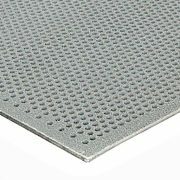 Stainless stocks Perforated sheet in 304, 304/L and 316/L in multiple gauges and pattern sizes. 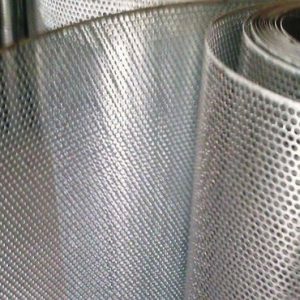 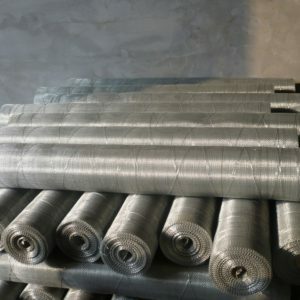 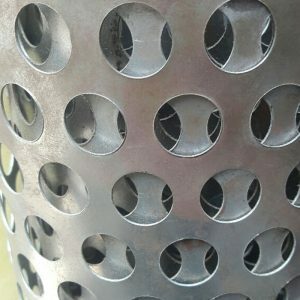 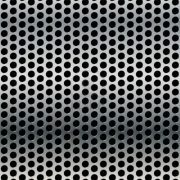 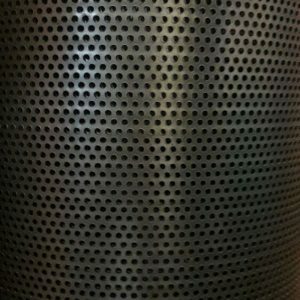 We can also produce Perforated Stainless from our large inventory of stainless sheet, including grades 309, 310, 321, 347 . 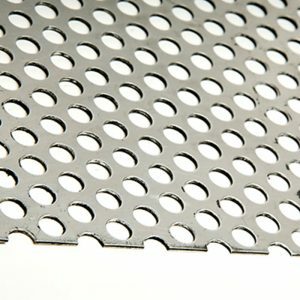 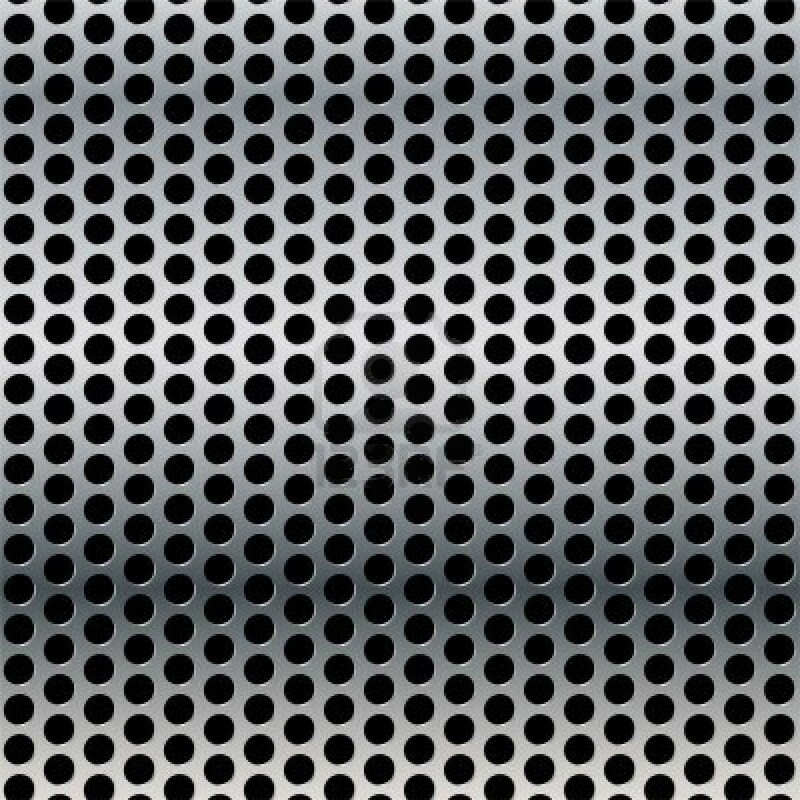 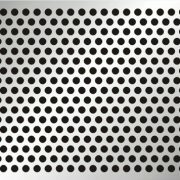 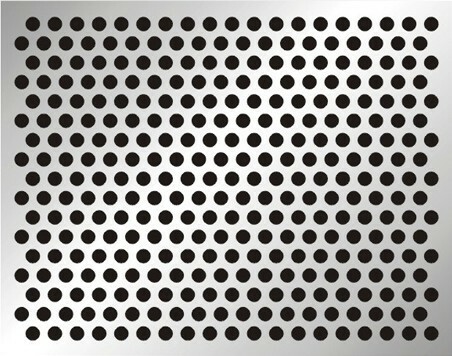 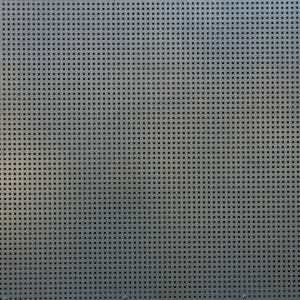 In 400 series stainless we can supply Perforated sheet in 409, 410 and 430. 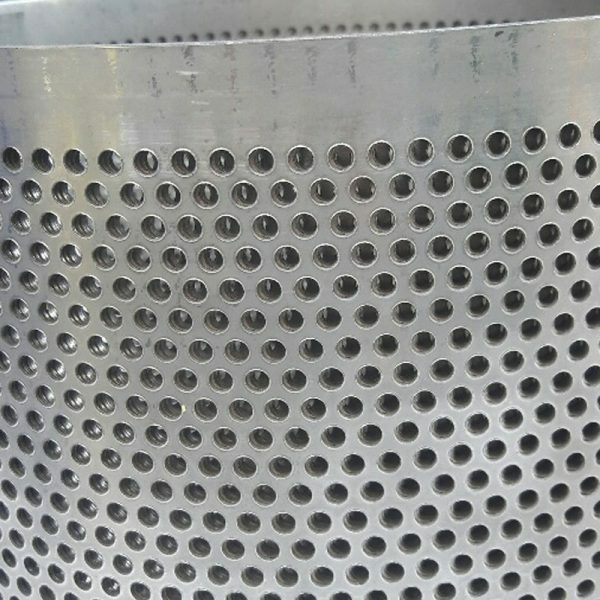 Penn Stainless will process your Perforated order.